Pamplin Media Group - Back to school...back to the gym! Back to school...back to the gym! 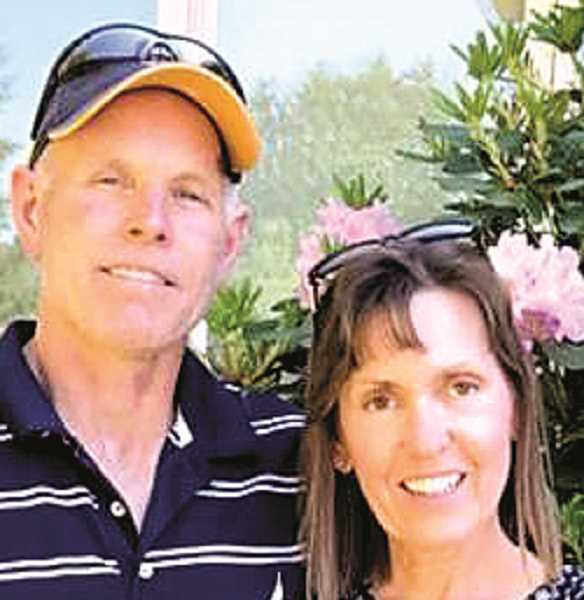 This article brought to you courtesy of Barb and Ron Raines of Club Fit, Canby Insider Fitness Experts. As the dog days of summer wind down, we are reminded of fall with cooler nights, school buses & the itch to get back into shape. Fortunately for us, there are still weeks of summer to enjoy but remember that the holidays and Spring Break are right around the corner. The best way to be ready for holiday parties and Spring Break is to exercise and eat right ALL THE TIME! complying. Exercise initially is uncomfortable and it takes 6 months to become accustomed to how exercise feels, your workout routine and to see results so try to have fun! Hit the gym 3-4 days a week and use the weekends for hiking, biking, camping, walking the dog and doing yard work. Try a 3 day detox smoothie regime at the end of each season as a way to kick-start your metabolism, balance hormones and sleep better. My favorite recipe resource for these is Dr. Oz! You'll want to check with your doctor first if you are on a special diet or take medications requiring a special diet. Cleanse and then rebuild clean. Check us out at www.clubfithealth.com and on Facebook and Instagram!